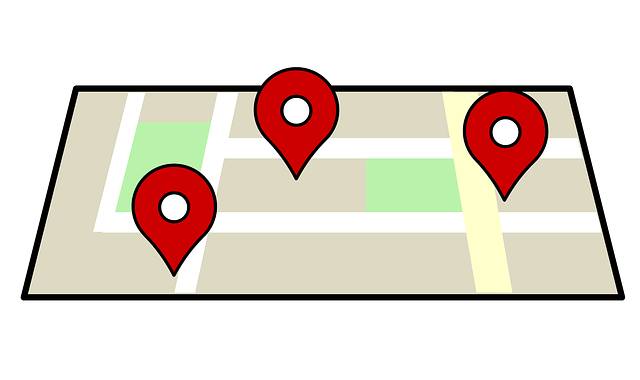 For local businesses, it has become mandatory to have a local business marketing campaign running if you want to get found. It can help increase your exposure, enhance your reputation and image; help spread the word about your business with reviews, and overall tell your community what your services are about. It helps your potential customer base find your business and how they can contact you. Local Business Marketing has become an integral part of any business when it comes to getting in touch with the local community & increasing online visibility. So don’t get left behind the competition. Contact us today!